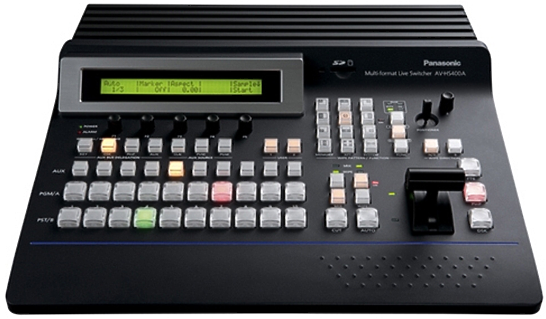 The PIX 270i file-based video deck delivers the performance, quality, and reliability required for fast-paced studio, live sports, event, and mobile multi-camera production. It seamlessly replaces tape-based and disc-based video decks and provides a cost-effective and compact alternative to complex video servers. 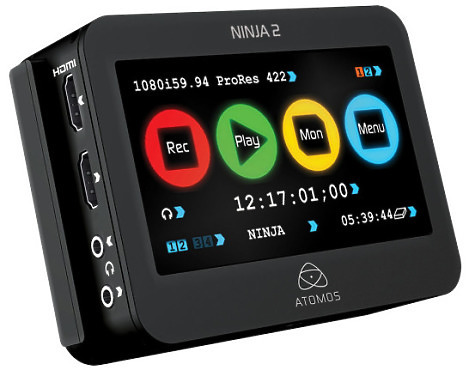 The Ninja-2 is a portable, intuitive touchscreen-operated HD recorder, monitor and playback device for professional media producers. 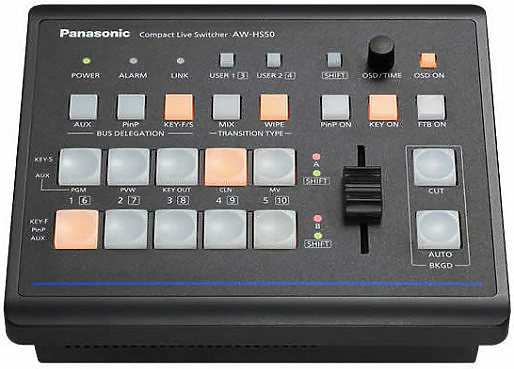 It captures pristine 10-bit 4:2:2 video and audio direct from any HDMI source: DSLRs, decks, switchers, PC, Mac, iPad and iPhone. The Ninja-2 consumes very little power, ensuring long recording times (up to 16.5 hours on a 750GB disk) and the efficient use of batteries. The Hi5 converts SDI or HD-SDI to HDMI for driving HDMI monitors. 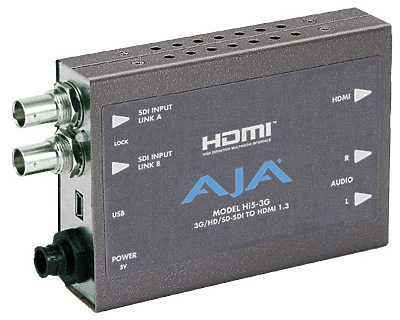 Embedded SDI/HD-SDI audio is supported in the HDMI output allowing a convenient single cable audio/video connection. 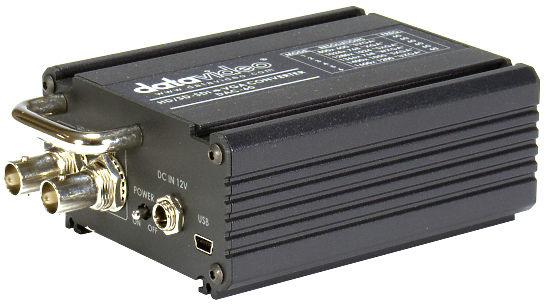 The Datavideo DAC-60 is a HD/SD-SDI to VGA converter. It's designed for use with equipment such as projectors, plasma TV, and LCD screens.